Google have brought so many alterations in handling structured data of a website. Probably one of the most imperative improvement is Rich Cards. 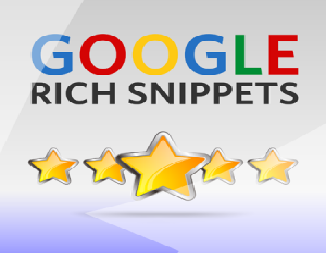 Rich Card is an enhancement to the Rich Snippet in the card form, impeccable way of data organization with some extra or additional web presence.